World Card Making Day is almost here! StampNation throws the biggest and the BEST World Card Making Day event each year and this year is no different. This event is exclusive to StampNation members! You WILL want to join in the fun. Click Here to Join StampNation Now or to Learn More about Membership Benefits! It's time for a new sketch at CAS(E) this Sketch! I flipped the lines and made a fun background for my Christmas card. It's that time of year, I'm definitely making the switch over to Christmas cards. Last year I started in August so I'm actually a bit behind :) The Snow Day stamp set by Lawn Fawn is the first new holiday set I purchased this year. I'm not usually drawn to cutesy sets, but the little bunnies in this set just pull on my heart strings. Isn't he SO cute?! My blog has been a bit neglected lately. I'm sorry for the long breaks between posts, but that certainly doesn't mean I haven't been stamping. 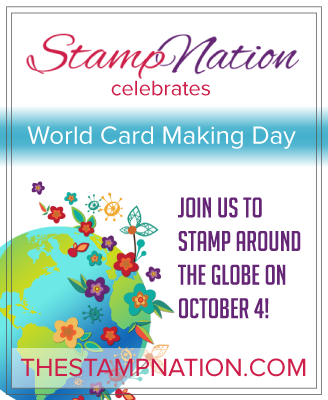 I've been working on quite a few things behind the scenes and preparing for some upcoming events like World Card Making Day (the biggest, best, my most favorite StampNation event of the year!) our next online class, my next App...exciting stuff! In the midst of it all I have offered to make thank you cards for my cousins wedding. We were supposed to attend the wedding in SC as a part of my 40th (yikes!) birthday celebration but a few things that are out of our control were stacking up against us and we had to cancel our trip :( The wedding is taking place at my cousins home, in a field, under a big tent. A true Southern celebration with BBQ and all the fixings after the ceremony. 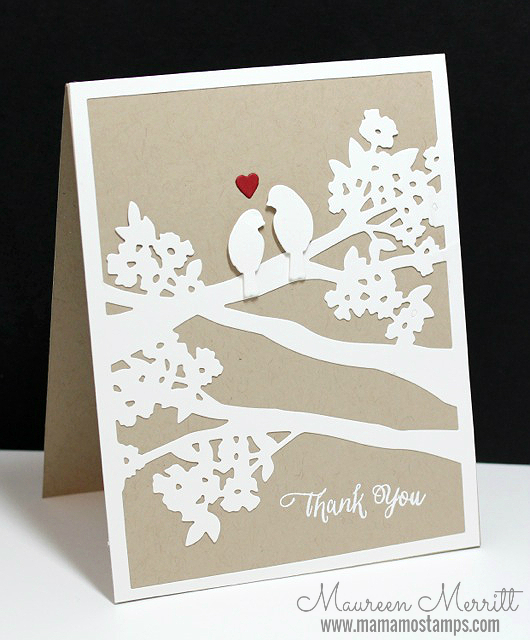 When coming up with a design for their cards I immediately thought of the Birds & Branches Frame Die by WPlus9. I think it's perfect for their outdoor, rustic setting. I made a few other cards for them to choose from, but I wasn't surprised when they picked this one. So, mass producing this card is at the top of my list today, as the wedding is on Saturday and I have to get these in the mail pronto! Congratulations Sue! 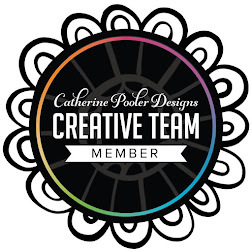 Please contact Catherine Pooler and she will set you up with a free one-month membership at StampNation! I took a scaled down interpretation of the sketch. 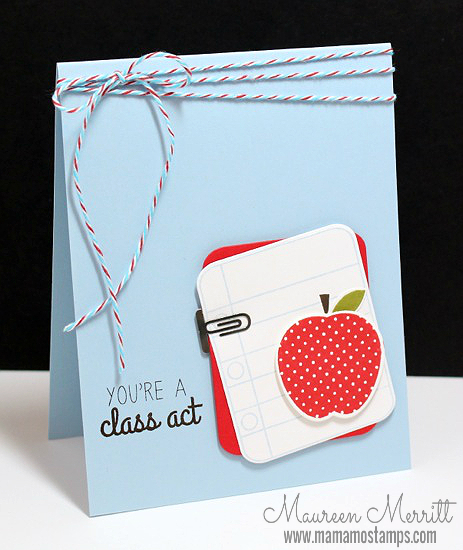 This card is perfect for our upcoming Back to School nights. The StampNation Design Team has joined forces with Reverse Confetti this week! 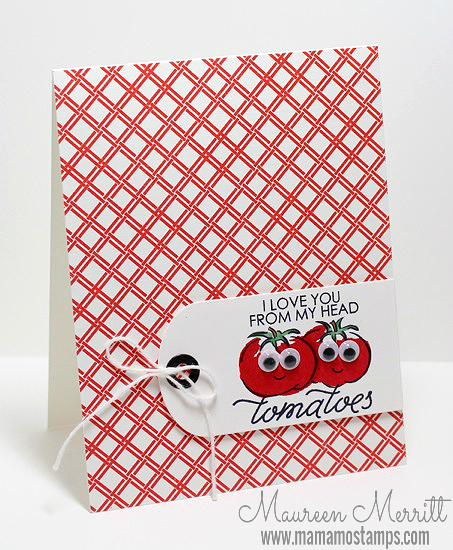 Using our sketch and Reverse Confetti products we have 19 inspirational cards for our members. You read that right, 19!! 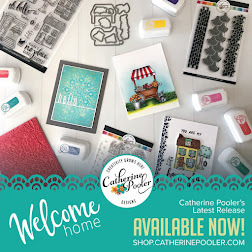 If you ever struggled with sketches, this is a great way to see how multiple stampers interpret one sketch! Reverse Confetti is giving away a $15 Store Credit to one lucky participant in the challenge! Join now to play along! 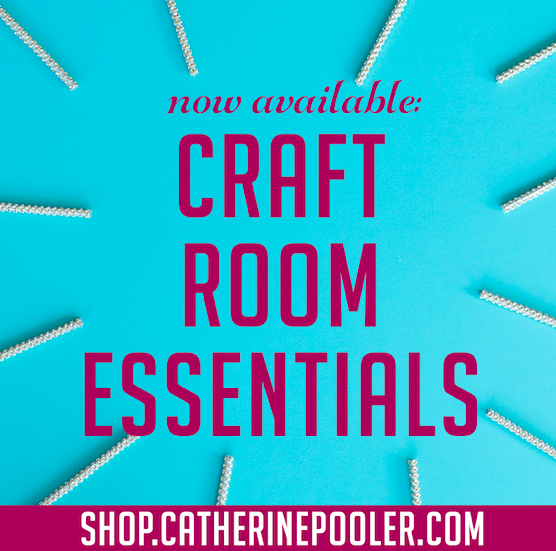 I kept with the idea of something hanging down in the right corner, but rather than a pretty banner I went with the Ghost Border Die from Lil' Inkers. 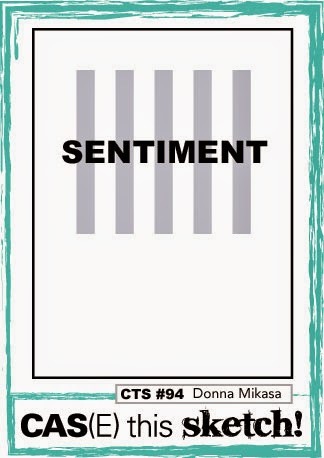 The sentiment from Boo & Faces was heat embossed in white. This card is about as CAS as it gets! I can't end this post today without sending my thoughts to those who lost their lives on this day 13 years. We will never forget! To celebrate, Catherine has a challenge up on her blog. The challenge is to be inspired by HOME! She throwing quite a party over there, so make sure you check it out! I'm talking BIG with LOTS of prizes! Here's how I was inspired. How are you inspired by HOME? Be as creative as you wish HOME, is whatever that means to you...family, love, the beach etc. 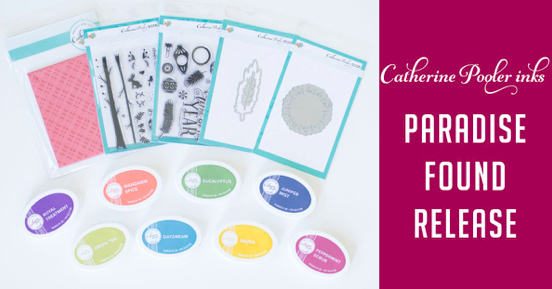 Head over to Catherine's blog for all of the details! 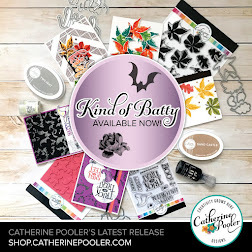 There are tons of prizes up for grabs...a ONE YEAR membership to StampNation, plus over $300 worth of prizes from Ellen Hutson, Pretty Pink Posh, CAS-ual Fridays, Penny Black, Some Odd Girl, Winnie & Walter, Hero Arts & Clearly Besotted Stamps!...WOW, you definitely want to get in on this!!!! 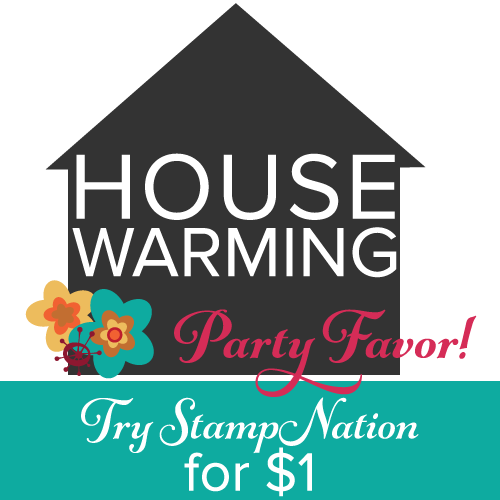 As if all of that isn't enough, as a party favor Catherine has a $1 Trial for StampNation going on now! If you've been wondering what it is all about, THIS is the time to try it! 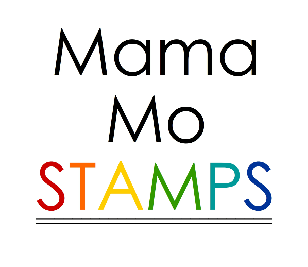 Click here for a 3 day trial to StampNation for just $1!!!! This post keeps getting better & better, huh?! Well, I've got one more surprise for you. I'm also giving away a FREE one-month membership to StampNation!!! Make sure you leave a comment below to be entered to win!! All of the newly released products are available for purchase in the WPlus9 store!! I have one more card for you today. 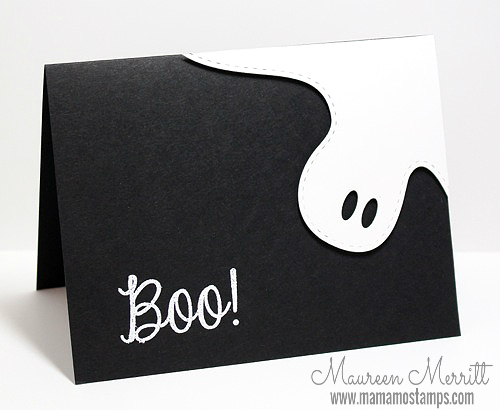 This card came together in minutes! The butterfly was cut from X-Press It paper using the Butterfly Frame die and was colored with Copic markers. The sentiment from Hand Lettered Hello, was stamped in Coconut Husk ink. 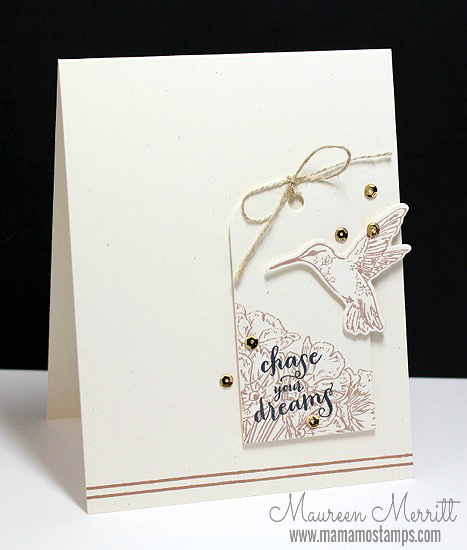 Then I added some "little bits" from the Little Bits stamp set in Old Gold and Calypso Coral inks. 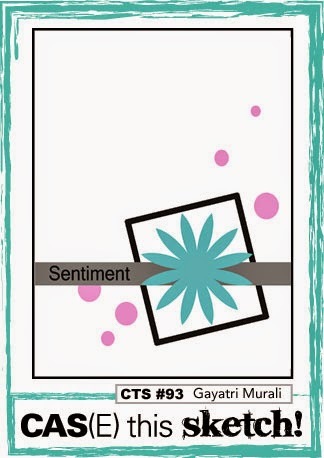 I couldn't resist using the Pinking Edge Sentiment Flag here! Since I used a bigger flag than what was illustrated in the sketch, I didn't have enough room for a sentiment on my card base. I decided to place my sentiment ON my flag instead. 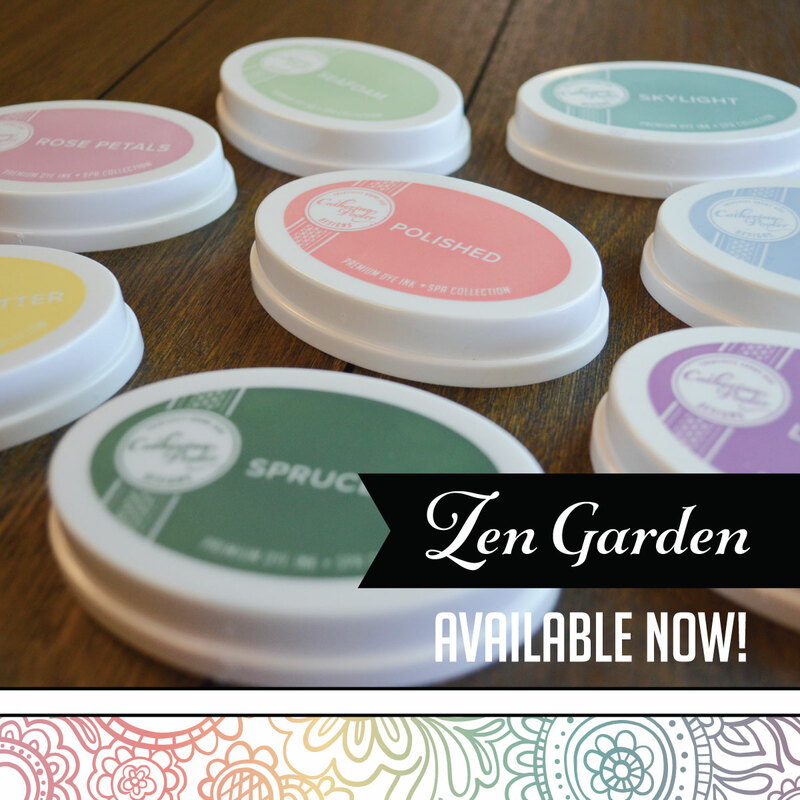 I used the Pretty Peonies stamp set by WPlus9 (these beauties will be available on 9/5/14!!) 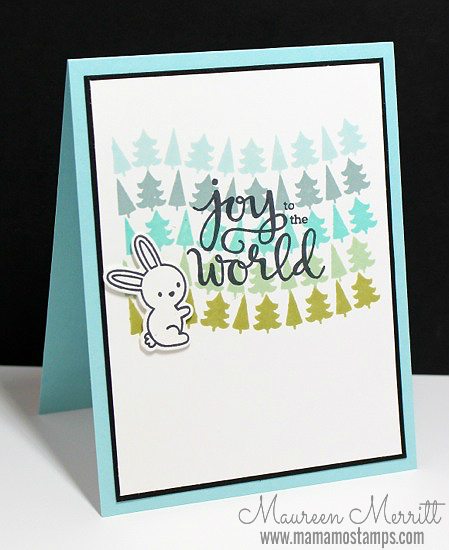 and a sentiment from Label Love by Altenew. 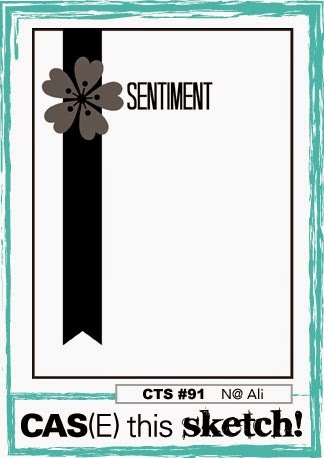 This is quickly becoming one of my favorite sentiment sets! And, like just about every single card I make, I could resist finishing off my design with some Pretty Pink Posh Metallic Silver sequins in 4mm & 6mm! Are you loving the WPlus9 September release products? There are lots of beautiful sets this month. 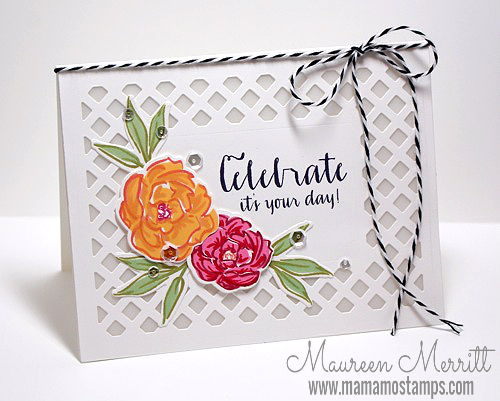 Today I am featuring the Pretty Peonies stamp set and dies and the Pretty Little Peonies stamp set. Aren't these products used together stunning?! I had a blast creating this card. I had no idea what I was going to create when I sat down to make this so I die cut a ton of flowers and leaves, then got busy with placement (that means I have lots of leftover for another card!) 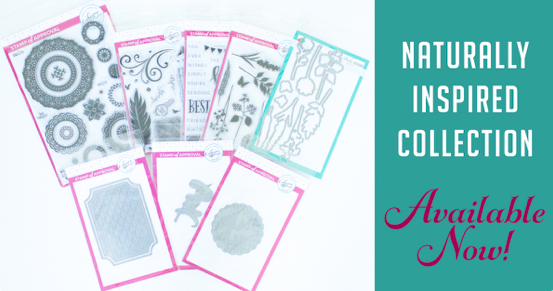 The Lattice Frame Die is the perfect background for floral designs, it add just the right amount of elegance. 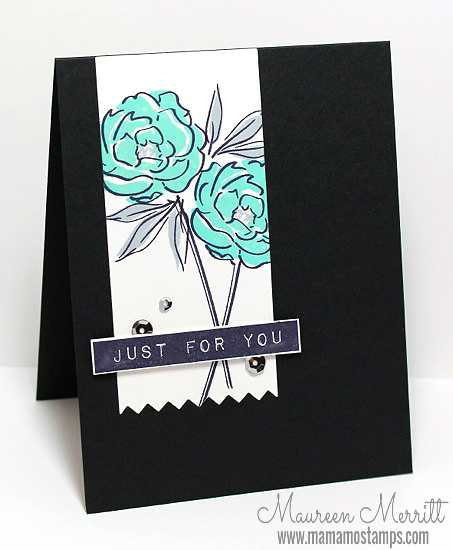 Here I used the Pretty Little Peonies stamp set to make a pretty little background for my card. 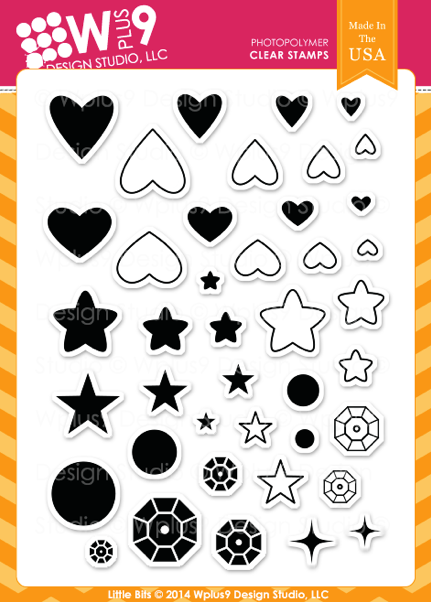 This time I didn't use the outline stamp and just stamped the solid image and detail piece. I love the different options there are for these images. 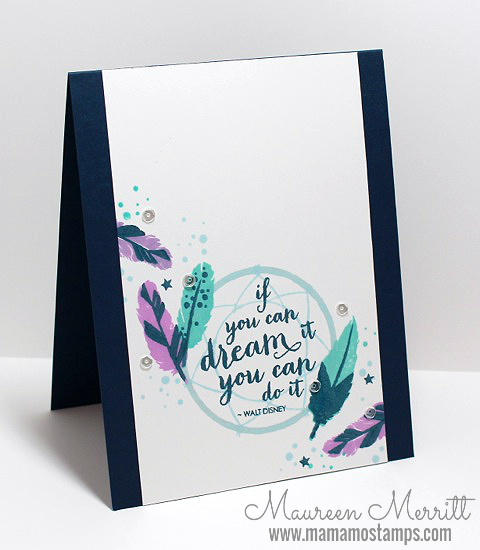 I combined these stamps with a sentiment from Dream Believer and the previously released Monogrammed and the Basics Banner stamp set and die. That's all for me today! I'll be back on Friday with more WPlus9 inspiration. See you then! Make sure you check out the Wplus9 blog to see more of these new products. I'm back today with more cards using the WPlus9 September release. I'm really excited about this first card. I'm not a very outside-the-box stamper, so when I got this idea and it worked I got REALLY excited! 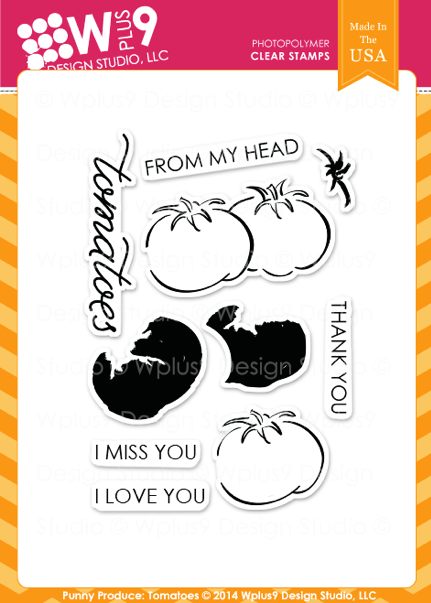 I used the Punny Produce: Tomatoes set here. I added googly eyes and a little smile. 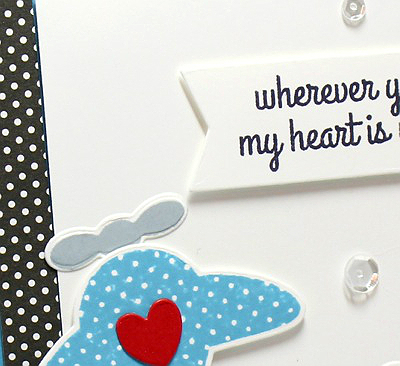 I think these little guys go perfectly with the sentiment! 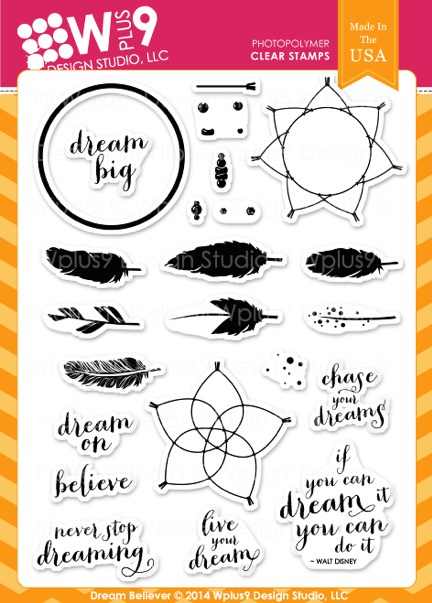 Next I'm using the Dream Believer set. I think this set and the coordinating dies are going to be VERY popular. The designs are absolutely gorgeous, it's unique and there is nothing like it on the market. 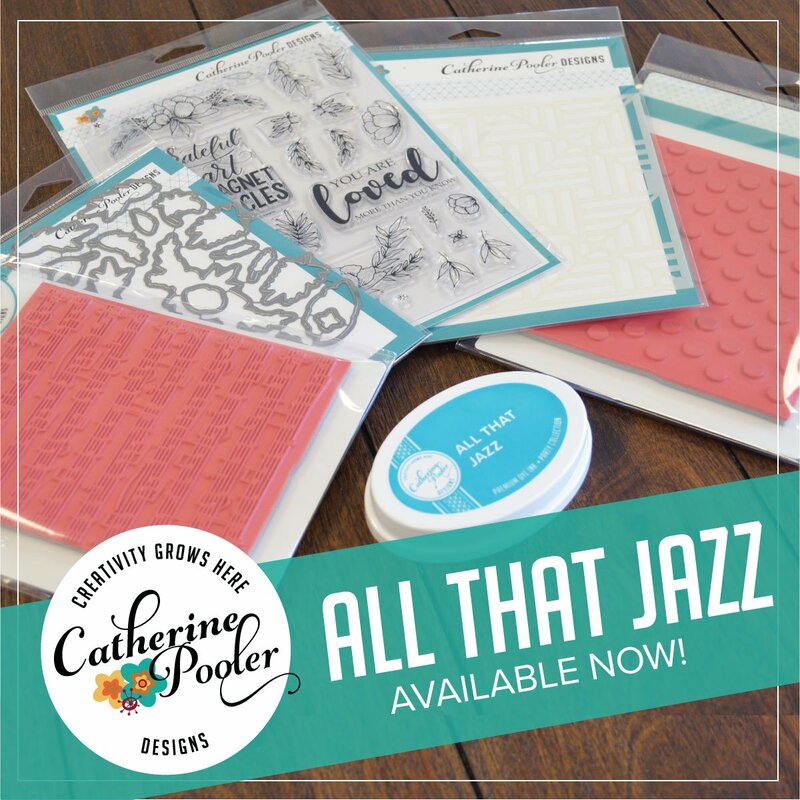 There are so many possibilities for these products. I especially love all the little details that are included. To finish off my card, I added a few stars from Little Bits. That's it from me today. Head on over to the WPlus9 Blog for more inspiration. I'll be back tomorrow with more from the WPlus9 September Release! in a bonus release! Woohoo! The new release will be available on September 5th. 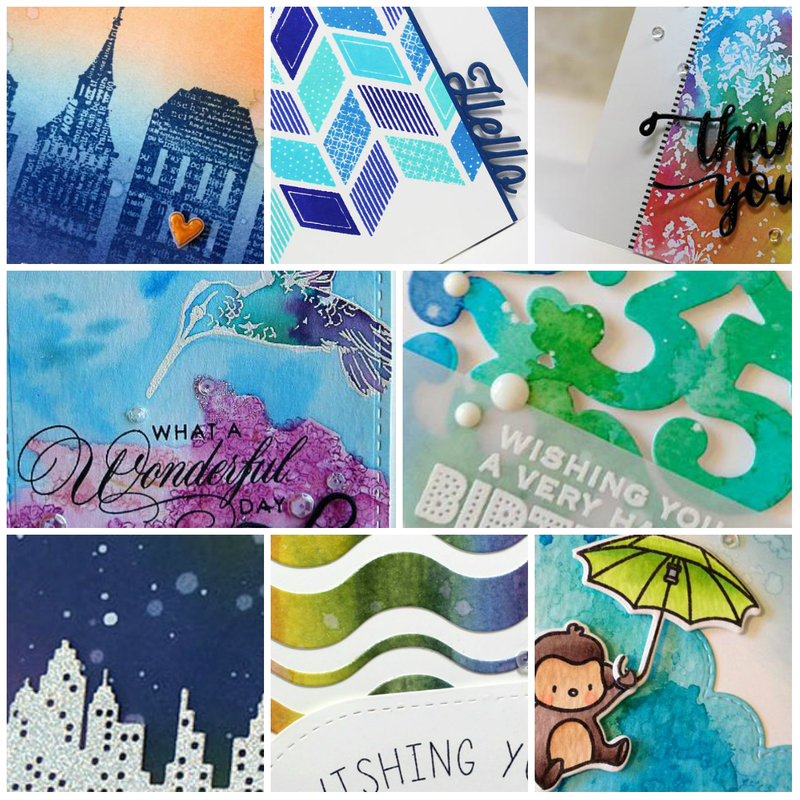 You can see all of the new products on the WPlus9 Design Blog. There are tons of great products so let's get right to it. 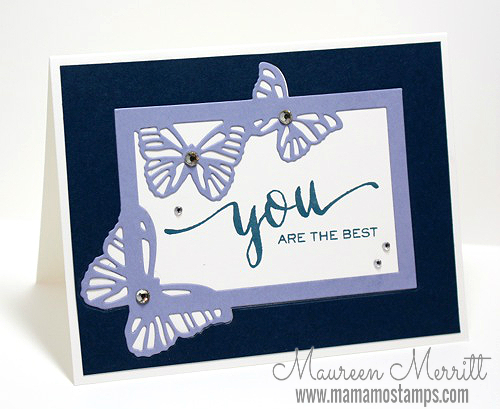 Today I'm showcasing the Small Butterfly Frame Die. You all know I have a slight obsession with floral sets and butterflies, right? 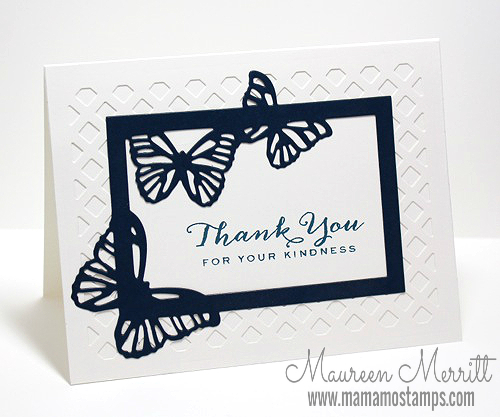 If you've seen the whole September release, you know I'm a happy stamper :) This butterfly frame makes a fast and beautiful focal point. 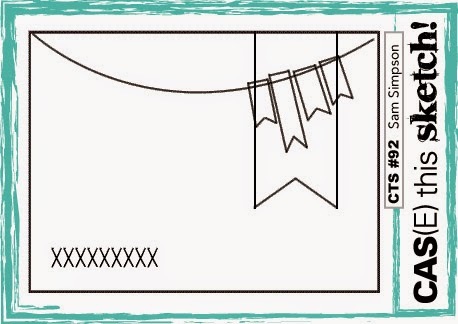 It will be perfect for card sets! Here I did some inlaid die cutting. Next I combined the Butterfly Frame die with the Lattice Frame die to make another CAS card, easy to mail and mass produce. The opening in the Smaller Butterfly Frame is a bit bigger than the center of the Lattice Frame die. 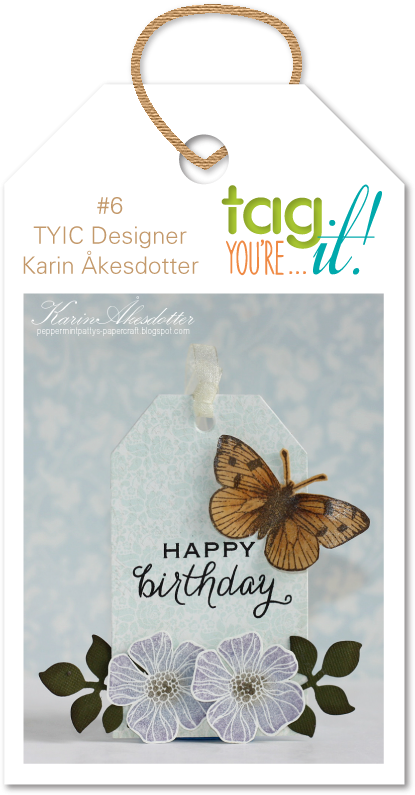 To use the two together, I simply traced the butterfly frame over a die cut Lattice Frame. Then I trimmed just below that line with scissors and glued the frame over the opening. I love how elegant and detailed these two products are! I'll be back tomorrow with more from the September Release, so stay tuned!